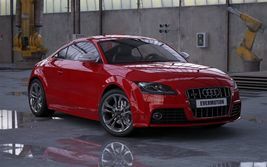 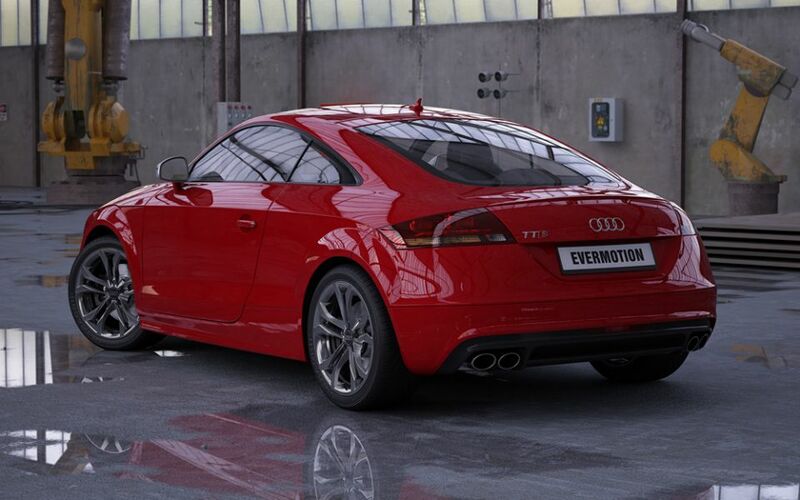 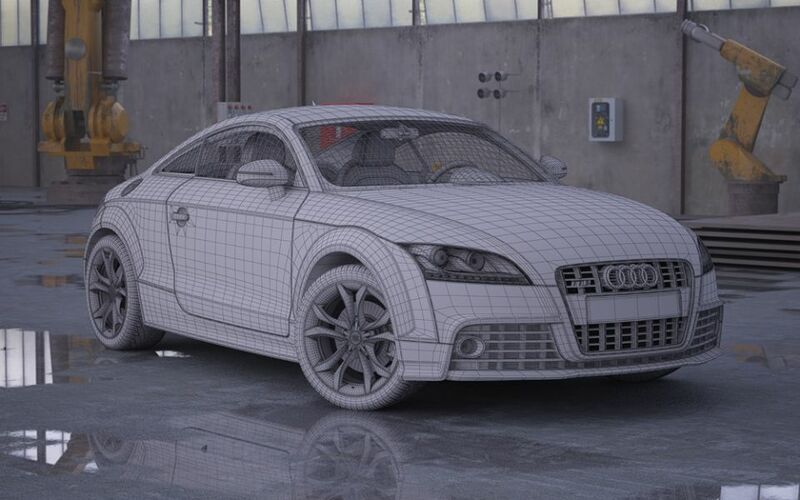 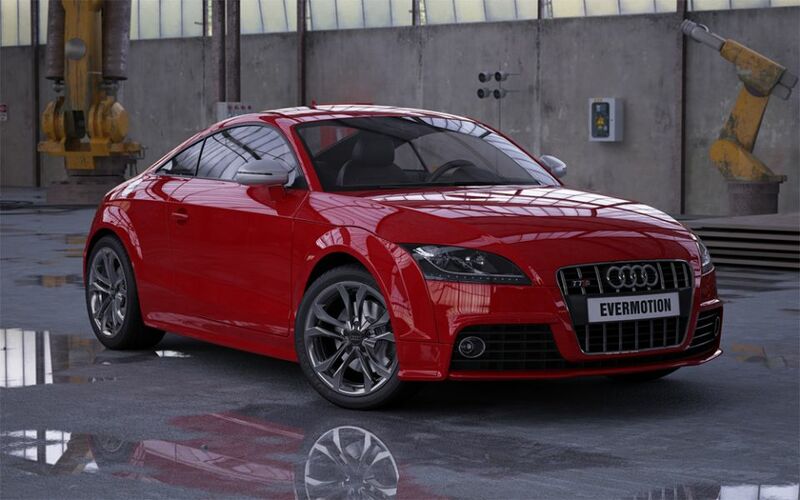 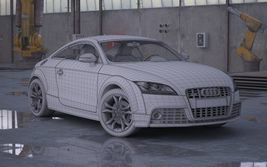 HD Model Car ready to render. 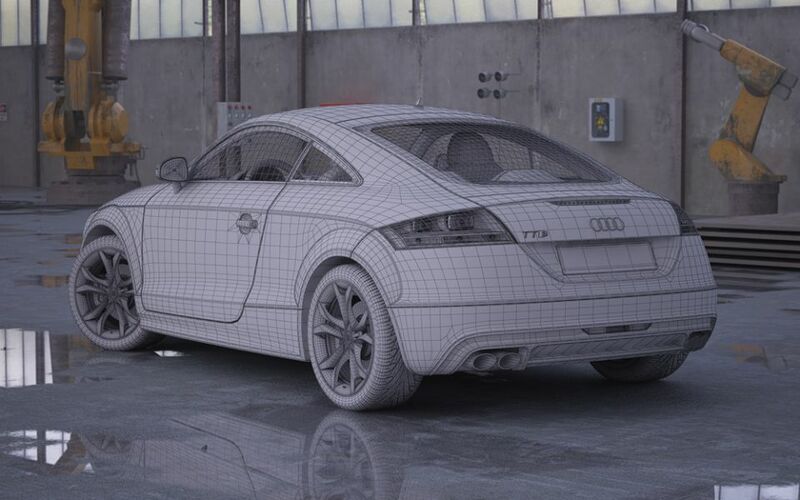 Highpoly model has 683610 polygons and 708710 vertices. Lowpoly model has 349457 polygons and 362147 vertices.